This module offers web2fax, email2fax and fax2email features. 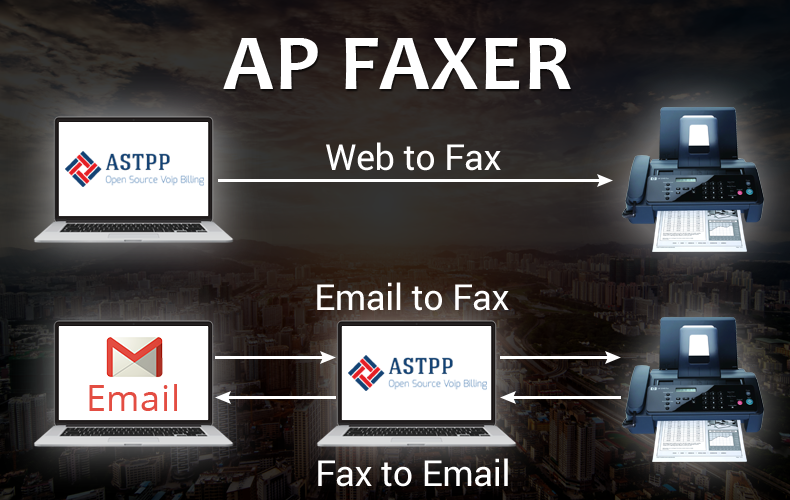 This will allow your customers to send and receive fax from the ASTPP customer portal only. It is fully integrated with accounting, rating and reporting modules of ASTPP.